CLICK HERE TO REGISTER! 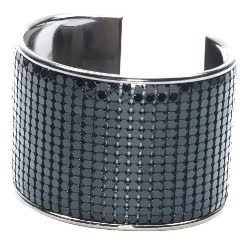 : Ten lucky winners will receive this black Mesh Cuff Bracelet from Afaze. Register your e-mail before midnight (EDT), May 7, 2010. Winners will be chosen at random and will be notified by e-mail. 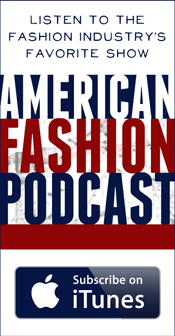 Afaze is a treasure trove of moderately priced accessories for trend conscious women. If you are not lucky enough to live near one of their 9 retail stores, check out http://www.afaze.com/ for everything from jewelry to footwear. Online shoe shopping has never been so easy.A one-stop destination for all your footwear needs!Nike Shox R4,Shox shoes,shox nz,ugg boots or new spyder,you name it and we have it.We are not only the premier shopping destination for spyder jacketsonline but also for people of all age-groups and for all brands. Buy online without leaving the comfort of your home. Whatever your needs: from clothing and accessories to all brands Rare ghd,MBT boots,MBT shoes in fashion,cheap mbt shoes sale,discount mbt outlet 2010,MBT Walking Shoes)of shoes and sports gear,we has it all for you.